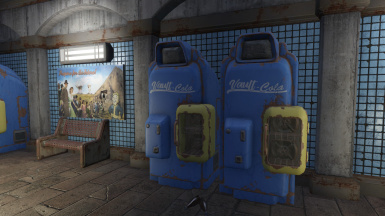 A reupload of my Vault 98 - Vault-Tec Workshop Redux, with many big new features, including a surface settlement! 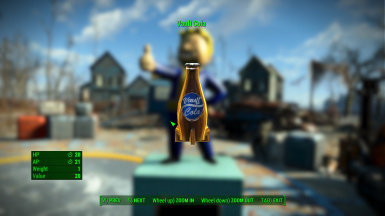 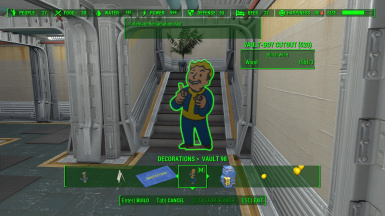 New craftable items - Vault Boy cutout, Vault Boy backdrop, Yellow and blue balloons, Long and short dividers, pre-war mailbox, Vault 76 Welcome Mat. 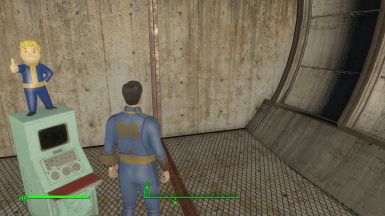 Removed the subway travel feature, it was more trouble than it was worth as it broke the elevator. 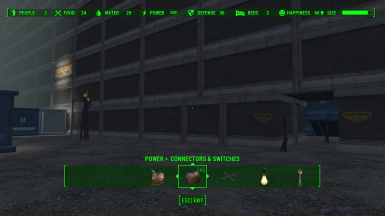 Added a small walkway between the main cave and the reactor cave, it is only big enough to build wires through to connect the reactor to the rest of the vault (example in Images). 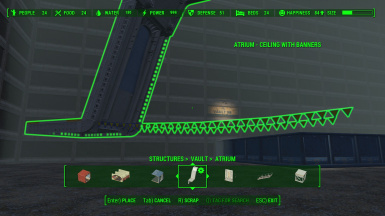 A house in Fairline hills has been fixed so you can now build inside it, and bird markers have been fixed, birds will slowly fix themselves, it may take a while. 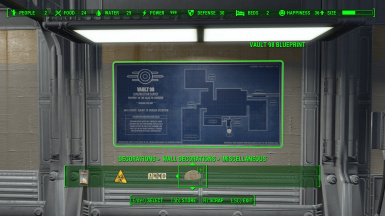 What is Vault 98 - Vault-Tec Workshop Redux? 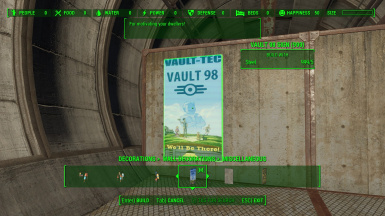 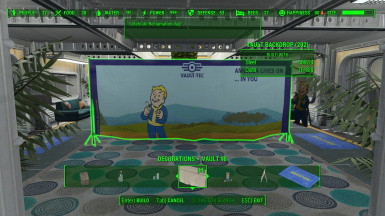 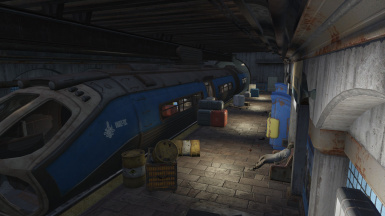 Vault 98 - Vault-Tec Workshop Redux is a new and improved version of my old "Vault 98 - Vault-Tec Workshop" mod that lets you build a vault as big as you want, as you are provided with massive, optimized buildspaces. 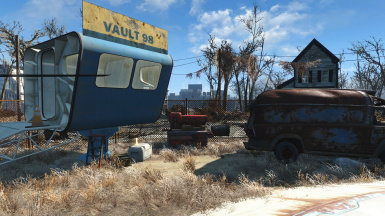 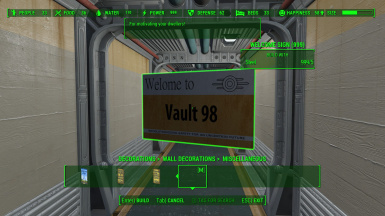 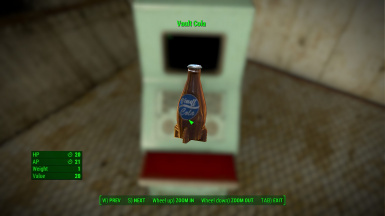 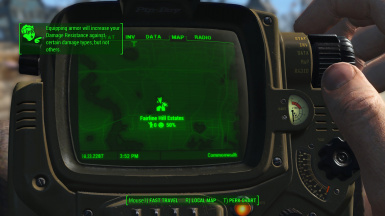 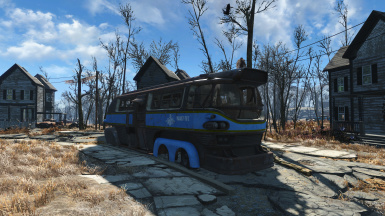 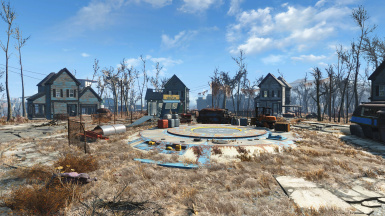 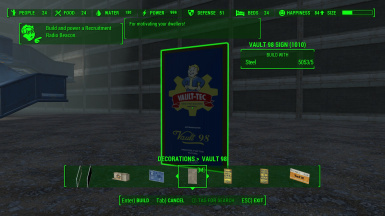 Vault 98 can be found in the center of Fairline Hill Estates, where the park used to be. 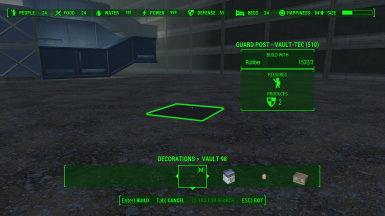 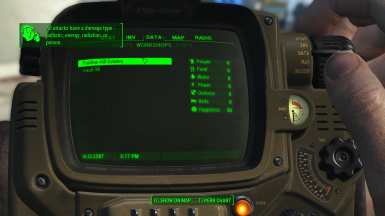 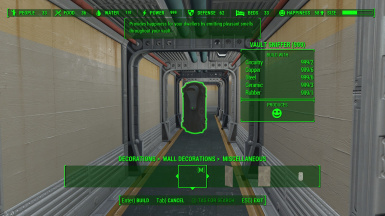 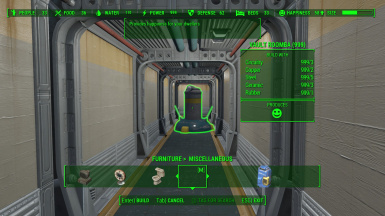 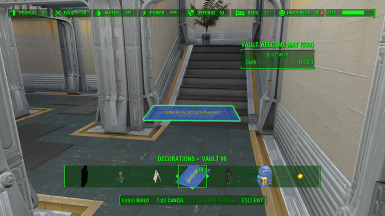 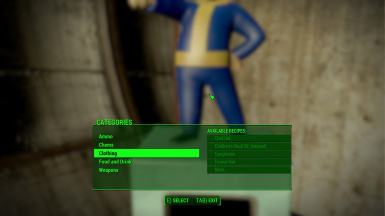 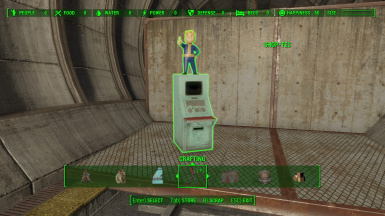 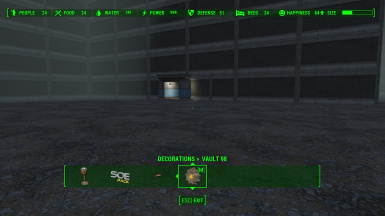 You will not be able to build any Vault related items until you have finished the Vault-Tec Workshop questline, see recommended mods at the bottom to enable them everywhere without doing the questline. 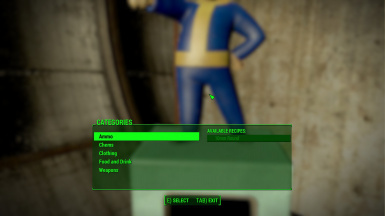 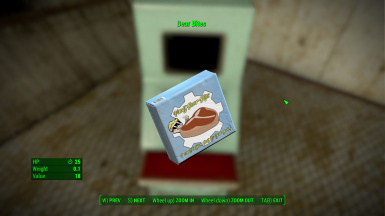 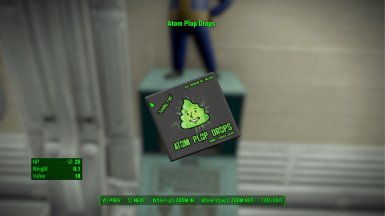 * Vault jumpsuits, child jumpsuits, security armor, security helmets, lab coats and Pip-Boys are no longer located in respawning lockers, they are now obtained by purchasing them from Shop-Tec. 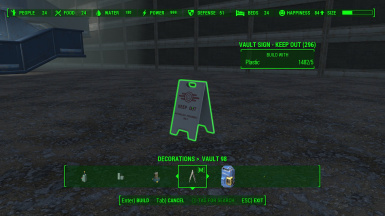 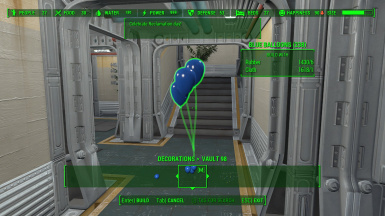 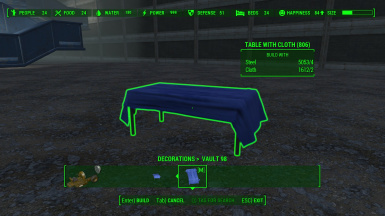 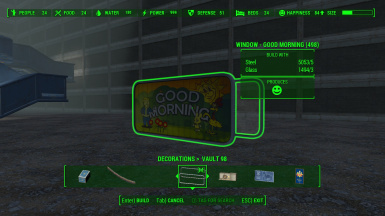 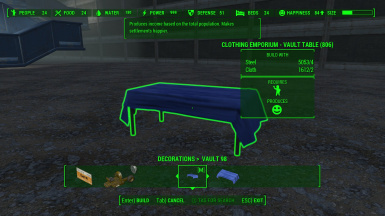 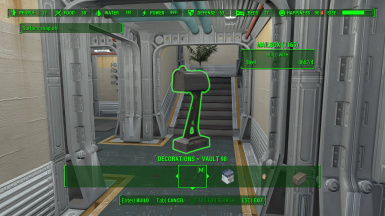 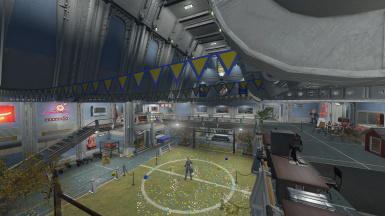 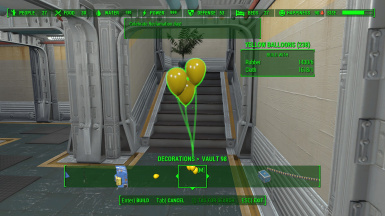 * A load of new craftable items under Decorations > Vault98, including Confetti, Balloons, Banners, the Good Morning window seen in the Fallout 76 teaser, and more. 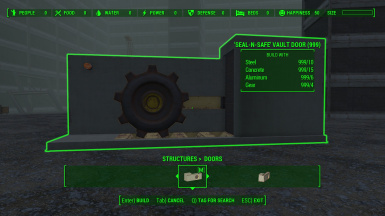 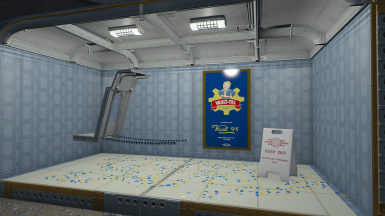 * Vault announcements on the Vault Door Controls, and both the exterior and interior elevators. 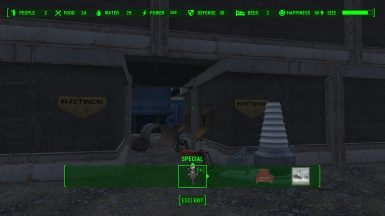 I've received reports that the surface settlement can be a little buggy, such as not attracting settlers, I'll need to look into this, surface settlements aren't my strong point.